Prism glowing pearl base makes skin look hydro-radiantas if having lit the face with reflected light. It can be used for various method according to the rate of mixing with foundation. 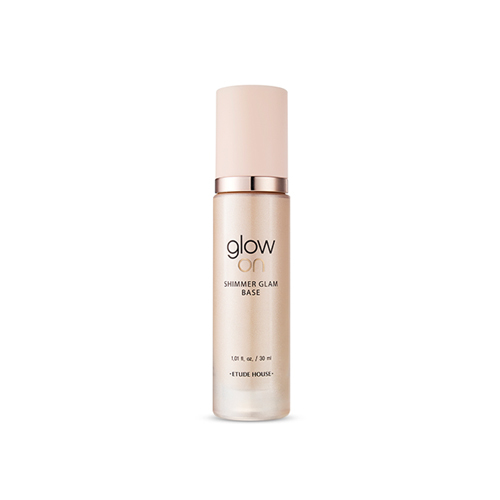 evenly apply an appropriate amount on the face in the direction of skin texture.